The Wolfpacket is a student-run journalistic organization that prints a monthly 12-page issue and maintains a website informing the student body of events in the school, community, nation, and the world. 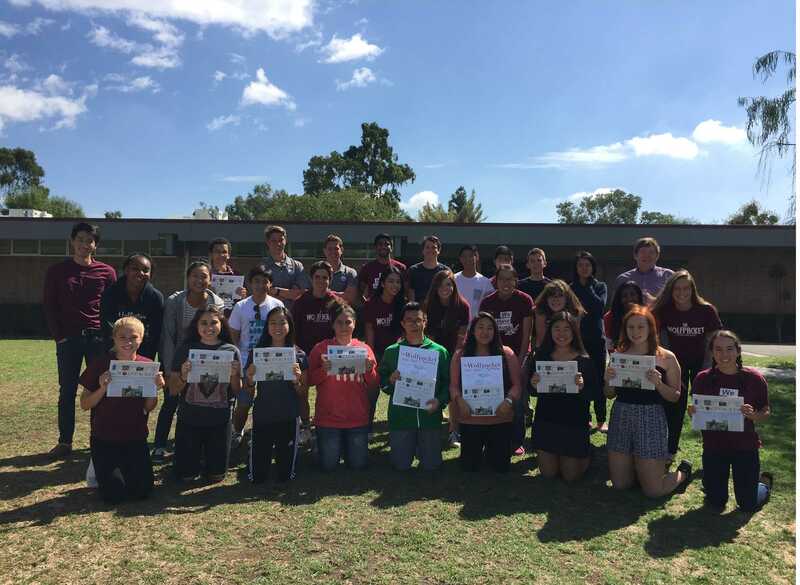 It has been the official school newspaper of Claremont High School for 85 years. There are a total of 36 students on staff, each with various responsibilities. 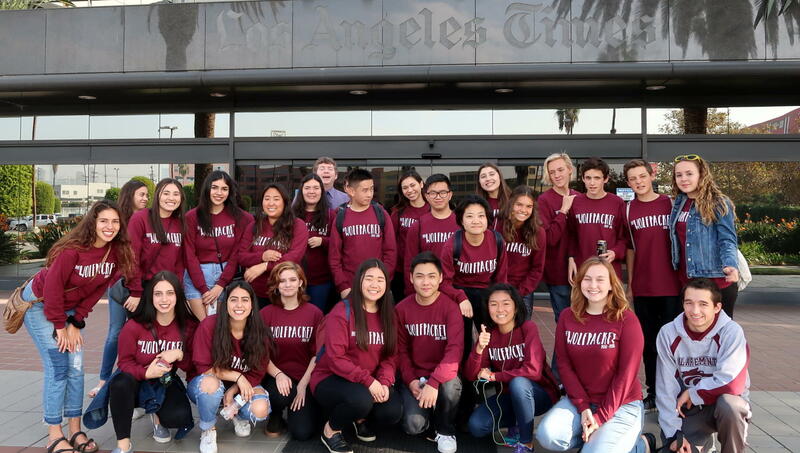 Most staff members attend a 50 minute class-period during the school day and contribute many hours outside of school to ultimately produce the newspaper. English teacher Kevin Glavin is the Wolfpacket’s adviser. Look for us on Twitter and Instagram!